Browse our rock-solid selection of unique, high quality flooring materials. The ultimates in efficiency. 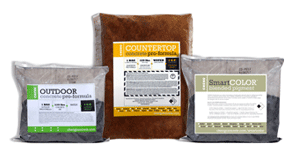 Choose from many mix formulas for concrete countertops or outdoor projects, plus custom pigments and popular GFRC mixes. 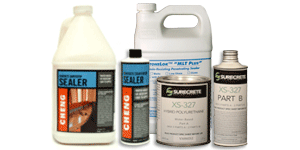 From waxes and sealers to cleaning and refinishing, we have everything you need to protect and care for your finished concrete countertops. Take a look at hundreds of pictures of concrete countertops, baths, fireplaces, and more. Get ideas that will take your project to the next level. 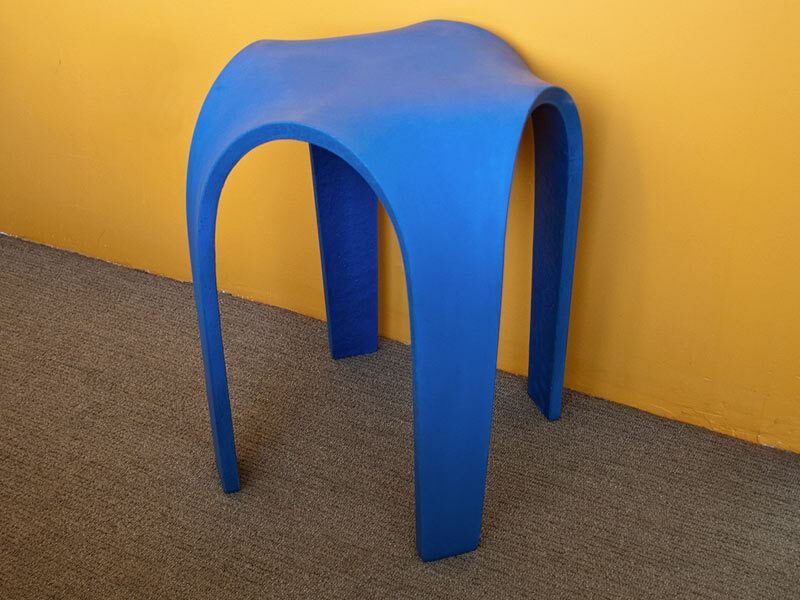 Our most popular how-to guide walks you through the entire process of making a flexible rubber mold and using it to shape fiber reinforced concrete into a fantastic side table. 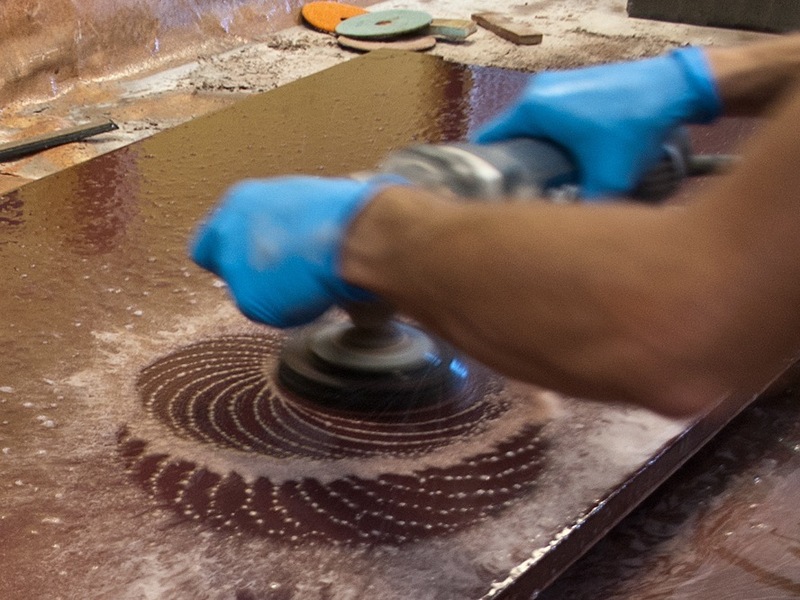 This free guide will take you through the process of polishing a concrete countertop with easy-to-follow, step-by-step instructions. Free online step-by-step instructions for DIY and pro projects.